Love them or loathe them, piano competitions are more popular than ever before and there are no shortage of entrants, irrespective of standard or ability. And subjective as they are, piano contests can fire the imagination, motivating players to reach new heights in their quest for keyboard perfection. For a professional pianist a competition has a purpose; the winner (or winners) usually has the opportunity to advance in their career, particularly when the prize consists of many concerts and recordings. However, when a competition is for amateurs, such reasoning is less clear. Last week I spent an immensely enjoyable and rewarding four days in the US, serving as a jury member of the Chicago Amateur Piano Competition, proffering the chance to fully observe a cross-section of adult amateur pianists. 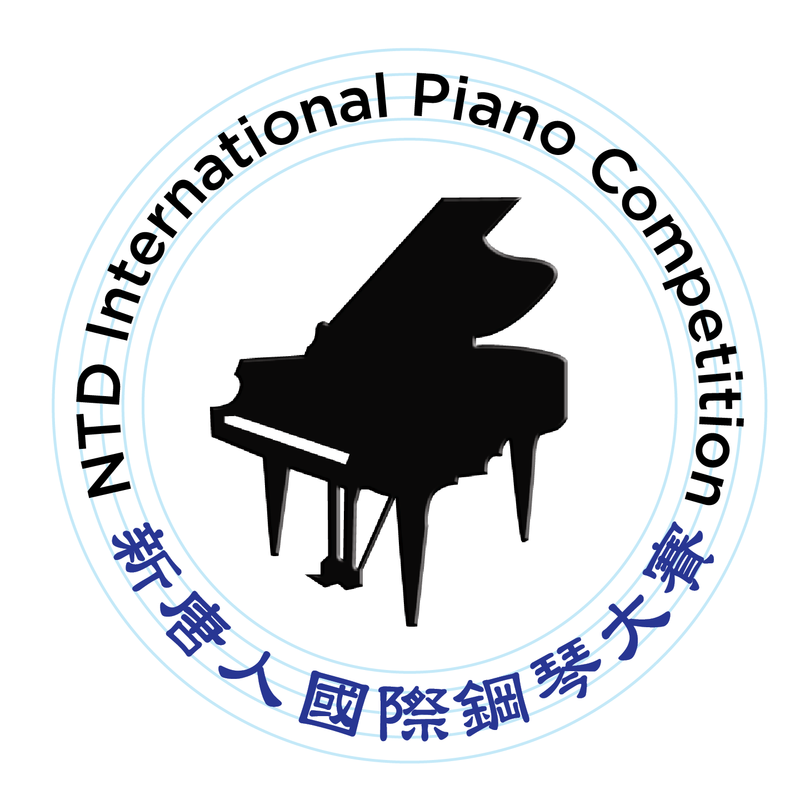 Presented by PianoForte Foundation, the competition (which runs once every two years) is going from strength to strength since its inception in 2010. This year fifty-five competitors from around the world competed in this well organised event. Proceedings kicked off on Tuesday night with a ‘Meet the Judges’ session, held at the PianoForte Foundation located on Michigan Avenue in Chicago. 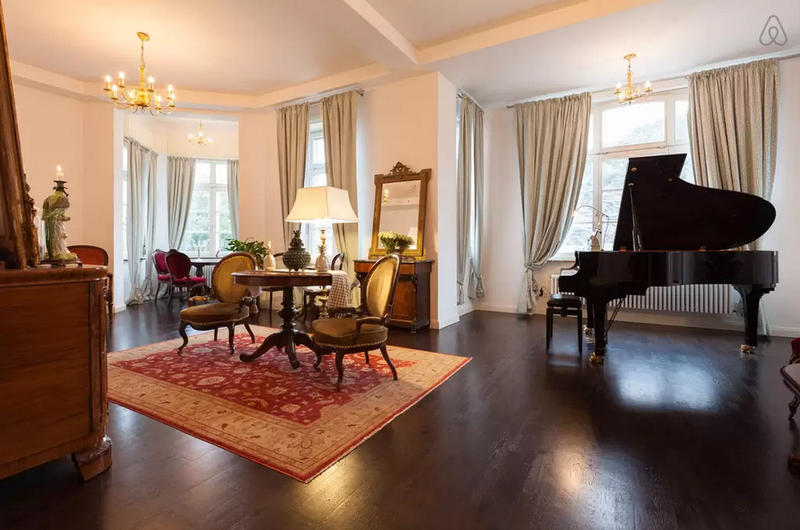 American pianist and composer Adam Neiman, Russian/American pianist Konstantin Soukhovetski, and myself, were interviewed by Thomas Zoells (who founded PianoForte Foundation and is owner of PianoForte Chicago, Inc) about our careers and competition perspectives. This was followed by three and a half days spent in the balcony (with my colleagues) at the main auditorium in the Sherwood School of Music (part of Columbia College), listening to two separate competitions; a two-rounder and a three-rounder. With a gleaming Yamaha CFX instrument at their disposal, competitors were free to present whatever programme took their fancy; all performances were live streamed. The first two days consisted of hearing fifty-five 12 minute programmes. This was followed (on the third day) by a whole of host of 15 minute recitals (with new repertoire) for the finalists (of the two-round competition) and semi-finalists (of the three-round competition). On the last half day, we heard five three-rounder finalists, who had all prepared a further 30 minutes of music. 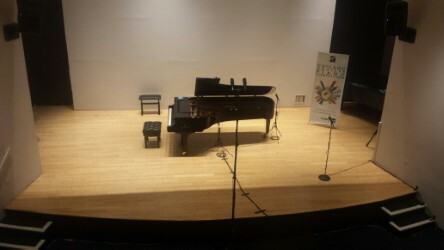 Many of the players have, by all accounts, demanding careers (including doctors, lawyers, and a whole host of musically unrelated jobs), whilst others were music or piano teachers; the work involved in such preparation by those with relatively little time on their hands, is both impressive and inspiring. The standard varied considerably; there were those who had never played in public before and were eager to try out a few choice pieces, and then there were the competition past masters, who were visibly confident, self-assured and professional in all but name. It’s no easy task judging such a variety of standards, repertoire, and musical competence. We adjudicated as we might any competition; by choosing those who were interesting musically, had a certain technical grasp, and who literally ‘moved’ us. A strict points system was implemented (taking into account every aspect of a competitor’s performance from musicianship, technique and sound, through to how they presented themselves), and we wrote copious notes accompanying each performance with the aim of providing helpful feedback. What was really fascinating (for me) was the selected repertoire. As to be expected, many kept to the well-trodden path; Scarlatti (Sonatas), J S Bach (Partitas, Suites, Preludes and Fugues), Mozart (Sonatas and Variations), Beethoven (Sonatas), Schubert (Impromptus and Moment Musicaux), Chopin (Ballades, Scherzi, Preludes, Nocturnes, Waltzes, Polonaises, (and for the brave) the Études), Liszt (Études and showpieces), Brahms (Op. 118, Op. 119 pieces and the Rhapsodies), Schumann (Arabeske and Intermezzi), Debussy (Images, Children’s Corner Suite, and Pour Le Piano), Ravel (Jeux d’eau and Ondine (from Gaspard de la nuit)), Rachmaninoff (mainly Preludes and Études-Tableaux) and Scriabin (Preludes). And a smattering of Purcell, Rameau, Moszkowski, Scharwenka, Mompou, Granados, Ginastera, Messiaen, Fauré, Medtner, Godowsky, Prokofiev, Respighi, Hindemith, Bartók, Stravinsky, Shostakovich, Rodrigo, and Kapustin. But there were also some less familiar names; Takashi Yoshimatsu, Kosaku Yamada, Benjamin Lees, and two Chicago based composers: Margaret Bonds and Leo Sowerby. The addition of lesser known composers and Twenty-first Century music is always a welcome change, and the Japanese pieces by Yoshimatsu resonated with me particularly. They were beautiful and atmospheric, belonging to the Minimalist style which I love. Consistency across two or three rounds proved challenging for some, and others found the sudden catapult into the spotlight, not surprisingly, a little awkward. Probably around half performed from memory. We deliberated after each round before selecting the semi-finalists, finalists and winners, but the verdict was always unanimous. The winners, who all won cash prizes (there were three in each round (1st, 2nd & 3rd)), and those who were awarded special prizes (for particular repertoire groups), demonstrated poise and commitment through each stage. Some had studied the piano to degree level (both undergraduate and postgraduate), with one or two attending junior and evening college division music conservatoire classes. This training was certainly evident. Firm friendships can be formed; a shared love of the piano, classical music, and a wish to develop their playing further, sometimes instigates an intoxicating camaraderie. After the competition was over, everyone I spoke to had found it a wholly memorable, exciting and satisfying experience, and one which they were keen to repeat. This piano festival ended with three two-hour master classes each given by Adam, Konstantin, and myself, to selected competitors. Competitions such as this demonstrate the popularity of amateur music making. Most importantly, they provide pianists with an excuse to play to fellow musicians in front of a friendly jury, receive feedback, and hopefully, discover new music and musical companions. The Chicago Amateur Piano Competition couldn’t have taken place without careful preparation (over a two-year period) by Thomas and Darcy Zoells, Sally Olson, Giovanna Jacques and an army of volunteers. I thank them for arranging such a wonderful four days of music making and wish them luck for 2018. Top Image © Sally Olson. From left to right: Adam Neiman, Konstantin Soukhovetski, Noah DeGarmo (2nd prize in the three round competition), Michelle Steffers (1st prize), David Swenson (3rd prize), myself and Thomas Zoells. Lower Image © Melanie Spanswick: judging from the balcony! 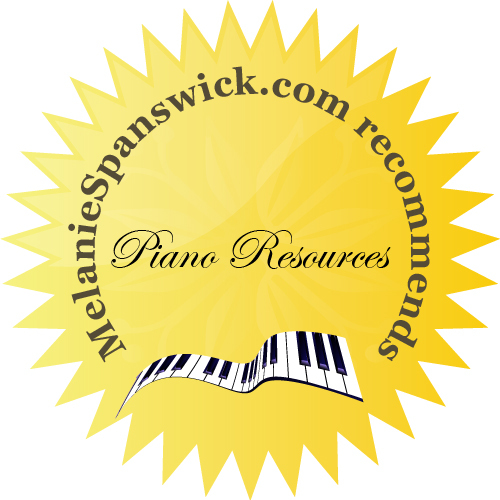 Summer is upon us and this month’s selection of piano resources features a new online method, an exam syllabus, a useful App, and a new edition of an educational masterpiece. Hope you find them helpful. 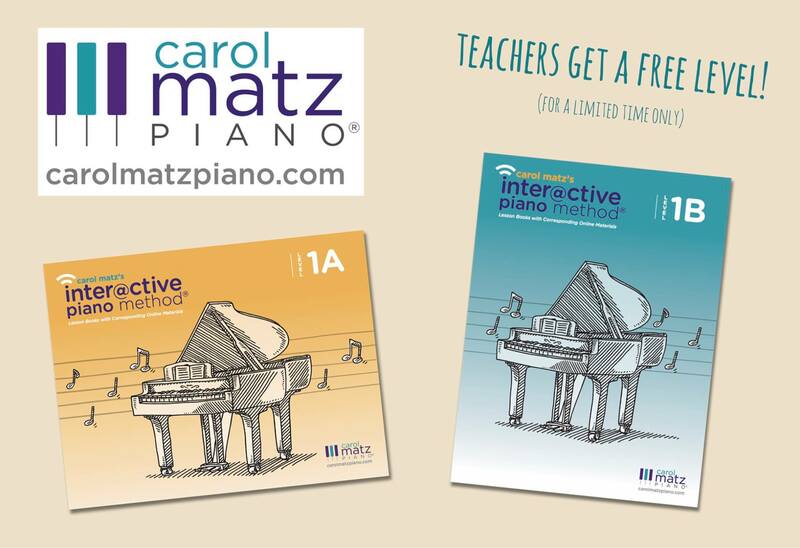 American teacher, composer and arranger Carol Matz, has written an Interactive Piano Method®. It is a new and unique method which includes Lesson Books with directly corresponding online materials. Students can access the online activities on their own and get instant feedback on their answers. Each level includes a Lesson Book, Online Activities, PDF Downloads (Performance Pieces, Activity Sheets, Sight-Reading, etc. ), as well as MP3 teacher duet accompaniments. The Lesson Book is also provided as a downloadable PDF which can be printed and/or used on a tablet (such as an iPad, etc.). The online activities can all be done on a computer or tablet and include ear training, theory, virtual flashcards, note spelling, and more. For a limited time, teachers can submit a request for a free level here, and you can find out more here. 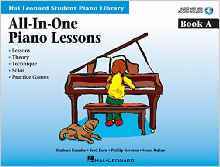 The Hal Leonard video lessons are intended to complement the Hal Leonard student piano library. They are free and introduce pupils and teachers to the All-in-one piano lessons book. American Author Barbara Kreader (one of four authors who co-wrote this series of books) presents each video, often working with one of her students. There are twelve videos in this mini series, lasting around 5 minutes each. They are correlated to specific pages and pieces within the first book and will no doubt be very beneficial to all those who use or are considering using this method. Watch here. 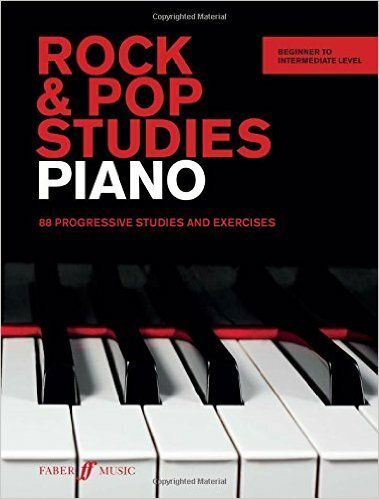 This volume includes 80 progressive piano studies and exercises for all those interested in learning to play rock and pop. Published by Faber, and written by British authors Lucy Holliday and Oliver Weeks, each study within this book focuses on particular styles, exploring the various technical elements associated with them; syncopation, varying bass lines, gospel chord progressions, classic rock arpeggios, and twelve-bar blues are all featured. The styles covered include Motown, metal, the blues, soul, funk, ska, reggae, disco, country, indie, dance, classic rock, and synth pop. There are practice tips for every exercise with many suggested further listening ideas too. This publication would suit a pianist approaching intermediate level (Grade 4-5). Find out much more here. 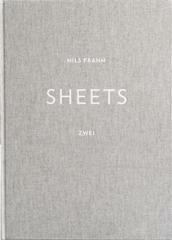 Sheets Zwei is the second in a series of bespoke art music books by the German composer and performer, Nils Frahm, published just this week by Manners McDade. Featured artwork, by his father Klaus Frahm, comes from a series of photographs of barns, abandoned buildings and other rural artifacts taken in Portugal during Nils’ childhood. Containing ten of Nils’ piano works, the volume also includes some simple ideas to transform any piano into a Una Corda (similar to a prepared piano), the piano commissioned by Nils from master piano builder, David Klavins. An easy listening, Minimalist style which is sure to appeal intermediate level players everywhere. Find out much more here. 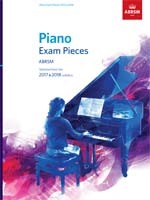 The ABSRM (Associated Board of the Royal Schools of Music), the British music examination board, have just published their new piano exam syllabus for 2017-2018. Released just this weekend, the books (8 in all) each contain a selection of nine pieces from Grades 1 to 7 and 12 pieces at Grade 8, covering lists A, B & C. Meticulously edited and presented, these volumes comprise a rich and very varied repertoire from which to create an interesting, diverse programme for an exam or concert. Each volume includes helpful footnotes and syllabus information, and can be purchased as a book only or a book & CD package. The recordings are also available as downloads here. Even if you’re not planning to take an ABRSM piano exam, the selected repertoire can be a great way to get to know new repertoire. Find out more here. As a committed Bartók lover, I’m a huge fan of this wonderful pedagogical masterpiece which has just been republished in a new edition. 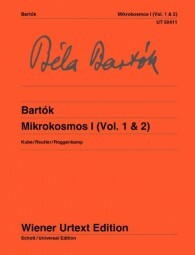 Béla Bartók’s Mikrokosmos is available in three volumes published by Wiener Urtext. Together these volumes cover all the ABRSM graded levels (from grade 1 to grade 8) and this makes them indispensable for piano students. They give an all rounded technique for players of virtually any standard. They also contain several additional pieces published for the first time, and include useful notes on study and interpretation, with a glossary of expression markings in several languages. For further information and a video please click here. 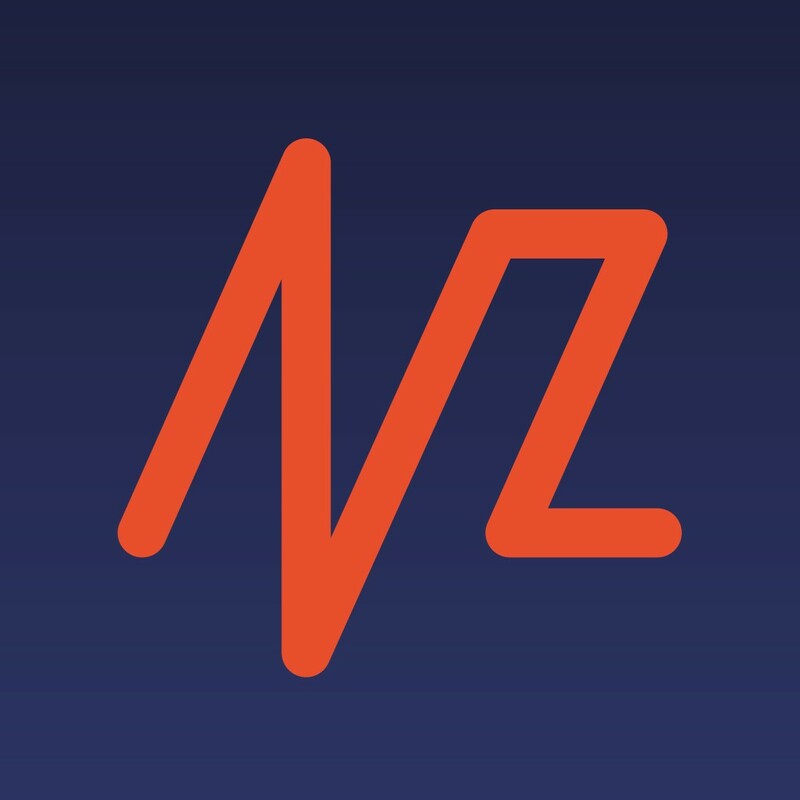 Newzik is a universal sheet music reader app available for the iPad & iPhone. 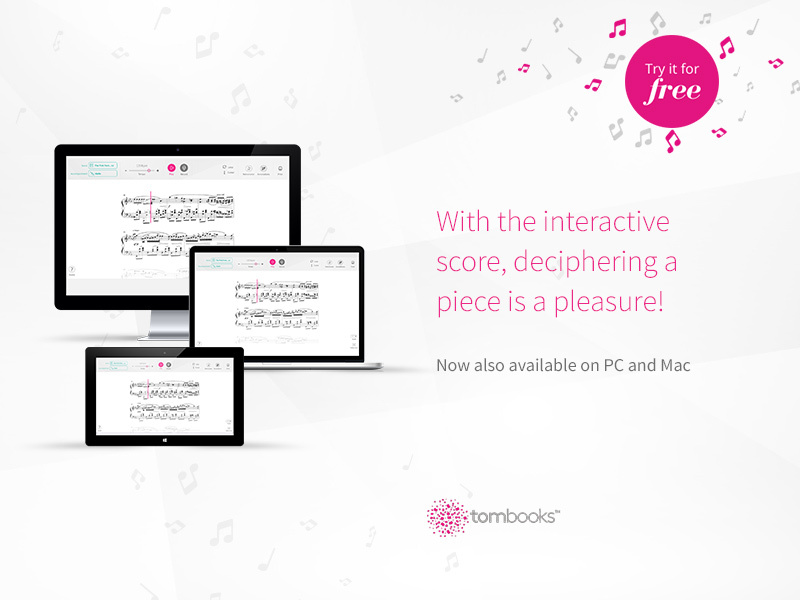 It allows musicians to manage, read and annotate all musical scores with ease. All the sheets, tabs, chords, audio & midi files or videos can be accumulated, stored and organized in a single tablet. You can turn pages automatically with a hands free Bluetooth foot pedal too. For more information click here. 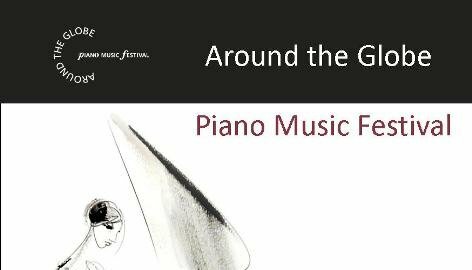 Around the Globe Piano Festival is a competitive festival held in London in November 2016, aspiring to promote worldwide classical and contemporary music. The aim is to encourage students of all ages to learn new repertoire in various styles including contemporary and jazz music. Selected works include a wide range of piano music from around the world, much of which is not regularly performed, contributing to our multicultural British society. To obtain a brochure, enter the festival and find out more, click here. As March draws to a close, here’s a round-up of useful piano resources. Hopefully there’s something for everyone including a new piano method, a sight-reading collection, piano pieces, as well as a tempting piano course and an inaugural piano festival. Enjoy! New to the market this month, the Lang Lang Piano Method (published by Faber Music), consists of five volumes and is designed to take youngsters from the very beginning to around Grade 1 level (ABRSM exams). The brightly coloured publications feature a cartoon character of the Chinese concert pianist Lang Lang, and take beginners (the method is aimed at those between the ages of 5 – 10 years) on a journey of piano discovery. Musicianship is developed through theory quizzes and games, as well as the chance to hear Lang Lang playing a range of piano repertoire. The books are accompanied by online audio tracks, including performances of the concert pieces by the popular piano star himself. Find out more here and purchase copies here. Banishing onerous sight-reading tests will be simple courtesy of this series! Written by British teacher Lindsey Berwin and published by Kevin Mayhew, the set consists of five books, and level 1 begins at approximately Grade 1 ABRSM standard. Each short piece is designed to develop a students awareness of key. A variety of styles have been implemented including rock, swing and latin, and the books have a useful accompanying CD. These publications will ideally help pupils to incorporate regular practice in this area, improving rhythmic awareness and crucially, the ability to play fluently. 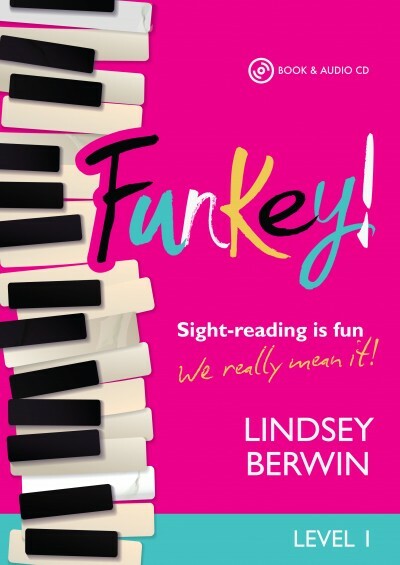 I encourage my students to obtain many different sight-reading books within each exam grade (irrespective of which they plan to prepare for), therefore a series such as this will be most beneficial. Get your copies here. 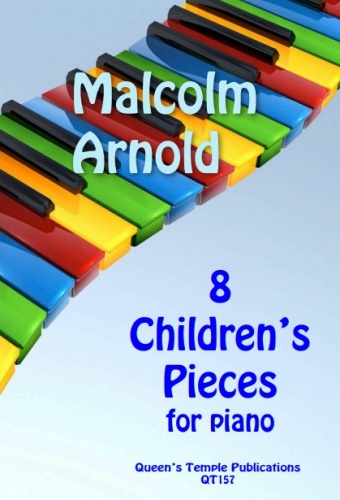 Celebrated British composer Malcolm Arnold’s highly evocative and colourful 8 Children’s Pieces for Piano have been republished in a new edition by Queen’s Temple Publications. They range in difficulty from about Grades 2 – 6, and represent a wonderful set of imaginative and fun pieces to learn, play and perform. Melodious, often dramatic, and with interesting and occasionally unexpected harmonies, they are audience and young pianist friendly. Titles include Dancing Tune, Two Sad Hands, Across the Plains and The Buccaneer. You can find out more and purchase your copy here. 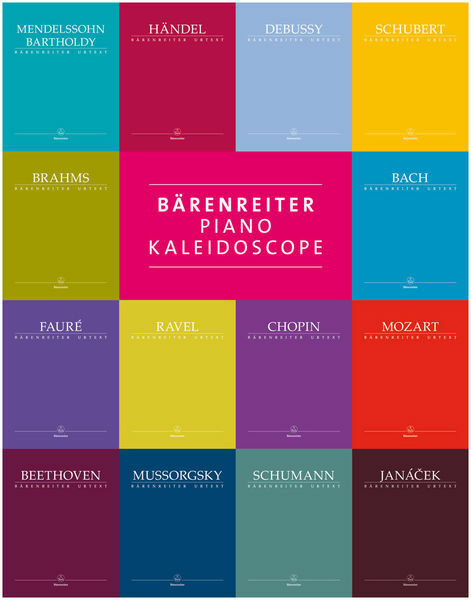 This new volume, published by German publisher, Barenreiter, is a special edition; a mix of classics at an affordable price, featuring a cross-section of Bärenreiter’s extensive piano catalogue. The pieces and movements range from the 18th century through to the first decades of the 20th century. Fifteen composers are represented in this edition, from J S Bach and Schubert through to Debussy, Satie and Smetana. The pieces also vary in national style and are fairly wide-ranging in terms of technical difficulty, although many are intermediate (grades 5 – 6) level. You can find out more and order your copy here. TomBooks is a new type of e-book combining text, images and audio content in an innovative manner. The goal of these books is to ‘immerse the reader in a world of culture, music and art through an interactive, multi-sensory approach’. TomBooks’ first editions are dedicated to music and painting: biographies of composers, interactive music scores, galleries and games linked to painting, and books dedicated to works of art. The majority of the books involve a dedicated network allowing readers to communicate with each other by means of a platform created for each book. 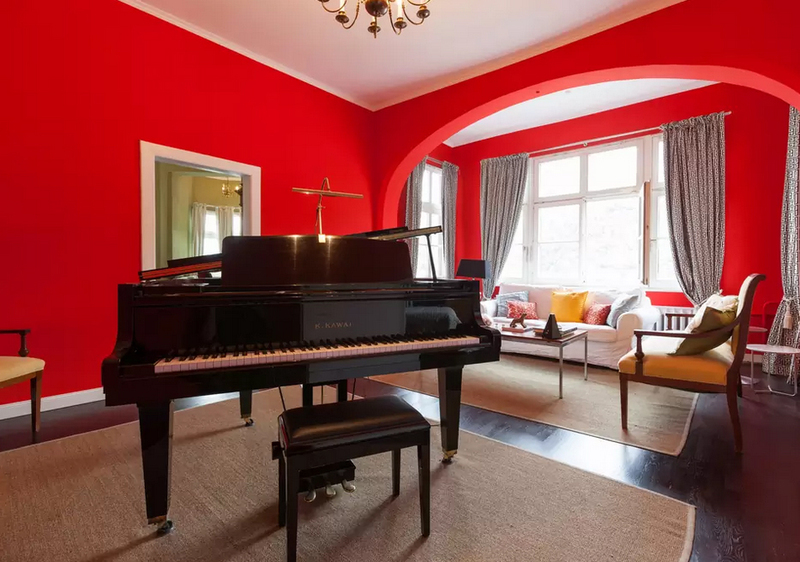 The piano music ranges from pop and musical theatre, to classical and film music, and various accompaniments are also available. You can explore the piano music here. 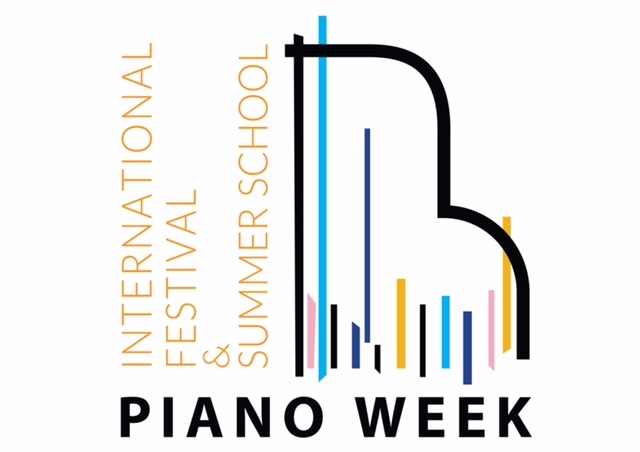 This course offers an intensive summer programme designed to explore the Art of Piano Playing. 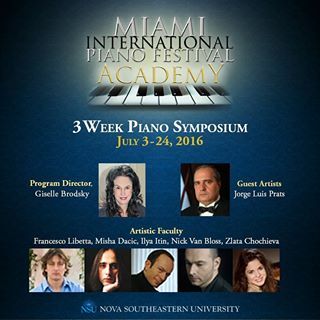 Distinguished teacher Giselle Brodsky is artistic director of this three week session, which takes place from July 3rd – 24th 2016 in Miami. The Academy provides pianists with the opportunity to take part in intensive private and open lessons with international master artists and teachers. There will be opportunities to participate in technique clinics, enjoy discussions with the faculty, and explore the world of different composers and specific repertoire, as well as learn to improvise, strengthening skills as performers. You can find out much more here. I enjoy spotlighting new piano festivals and this one looks most innovative. The London Piano Festival takes place at King’s Place in London in October 2016, and has been created by pianists Katya Apekisheva and Charles Owen. Their shared love of the instrument has initiated this weekend especially for the city’s many piano lovers. The music will range from Bach, Busoni and Rachmaninoff through to Messiaen and Piazzolla. A particular highlight will be the world premiere of a new two-piano work by the American composer Nico Muhly. performers include Alfred Brendel, Kathryn Stott, Noriko Ogawa, Julian Joseph, Stephen Kovacevich as well as Katya and Charles. You can find out much more here.